RARELY OFFERED! This Spacious 2 bedroom, 1 bath unit offers courtyard views with Lush green space and privacy. 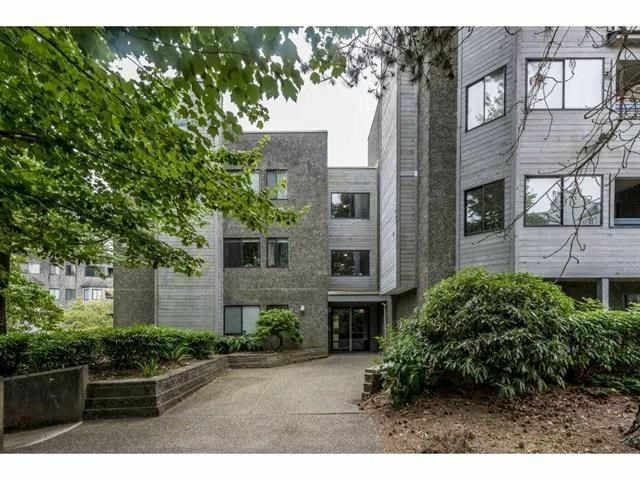 This updated unit includes Laminate flooring, Stainless appliances, fresh paint, refinished cabinets, electric fireplace, a fully updated bathroom, and Brand New windows. This unit offers in-suite laundry, and 1 secured parking. Amazing location with easy access to Highway 1, SFU, Lougheed Skytrain, Lougheed Mall, Vancouver Golf Club, Restaurants, and Parks. OPEN HOUSE SAT DEC 1 & SUN DEC 2 from 12:00 p.m - 4:00 p.m.